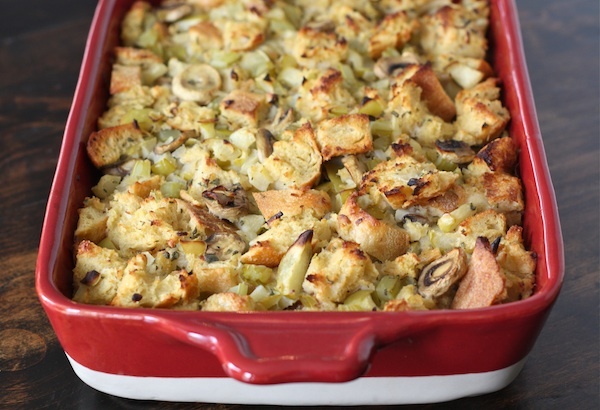 It's not Thanksgiving without stuffing... but it can be stuffing without meat! 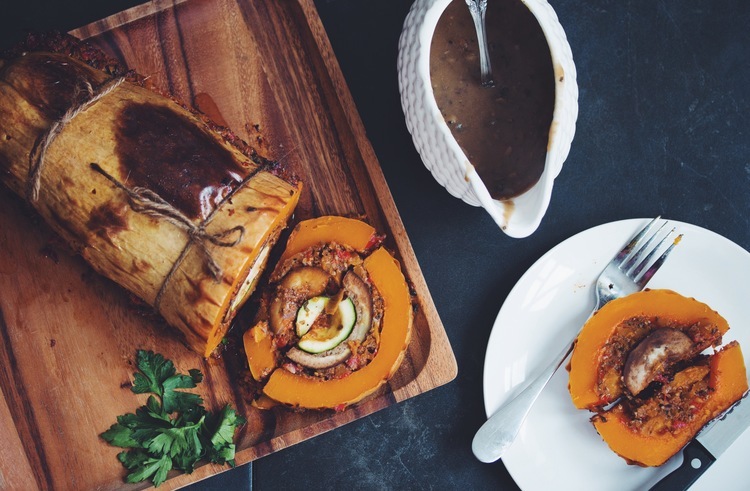 A play off the ridiculous turducken (which is a deboned chicken stuffed into a deboned duck, further stuffed into a deboned turkey - err, no thanks), the veg ducken was trending on social media last year as a whole-foods alternative to processed 'meat substitute' roasts. 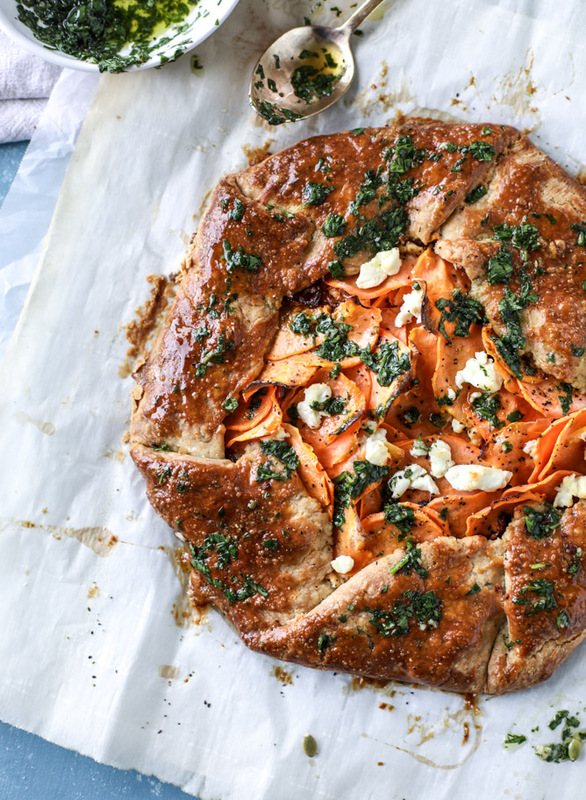 This sweet potato galette with goats cheese and caramelized shallots just looks like an Autumn hug for your tummy! 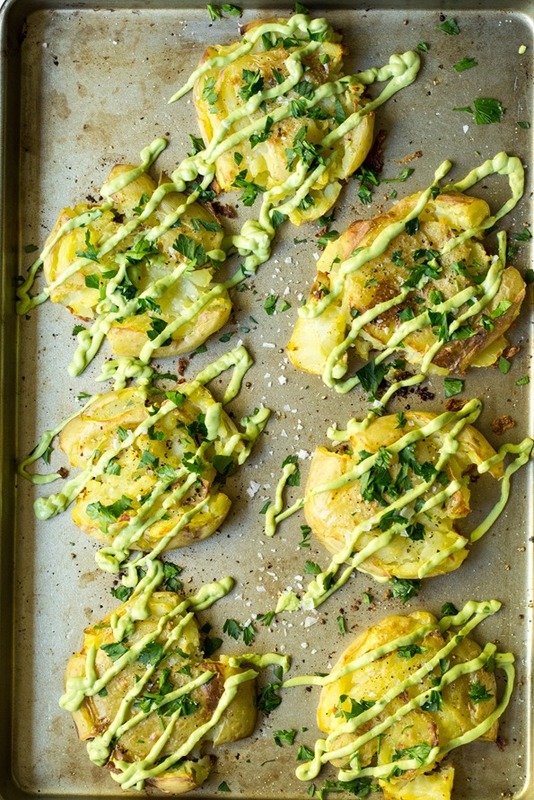 Forgo the predictable mashed potatoes and serve up these garlic smashed potatoes, bursting with flavor, and finished with an avocado aioli. 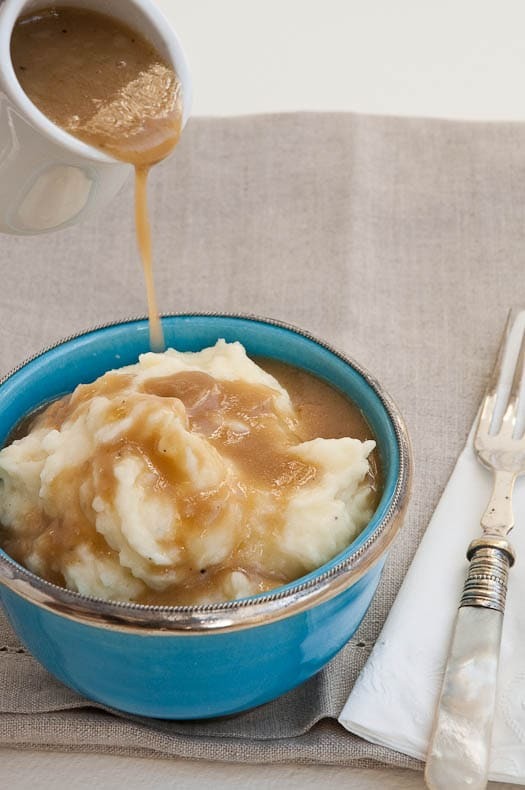 You won't get away with not serving gravy so you might as well serve the best! 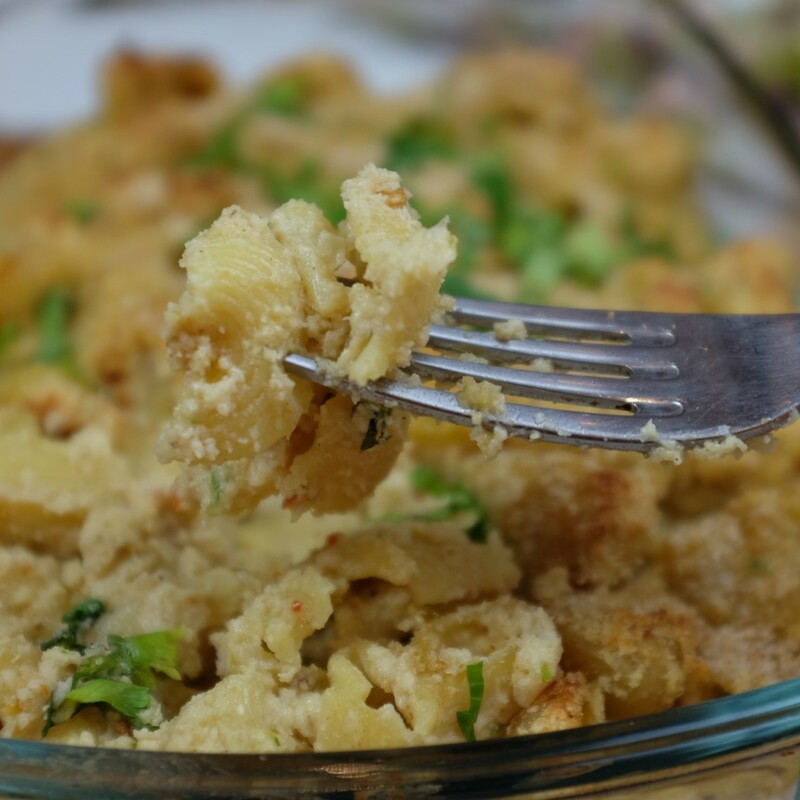 Nothing impresses the meat eaters in the room like a good vegan mac and cheese. 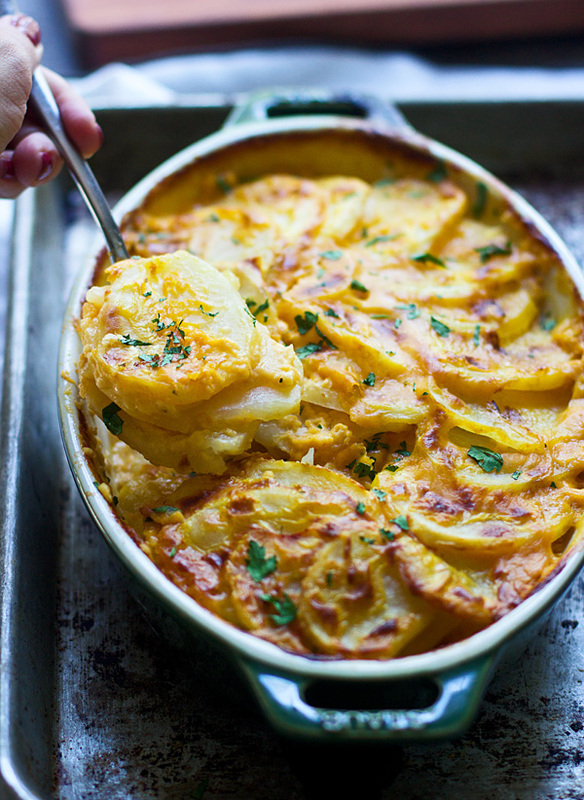 Or if you're not vegan, get on board with these super cheesy pumpkin and cheddar potatoes! 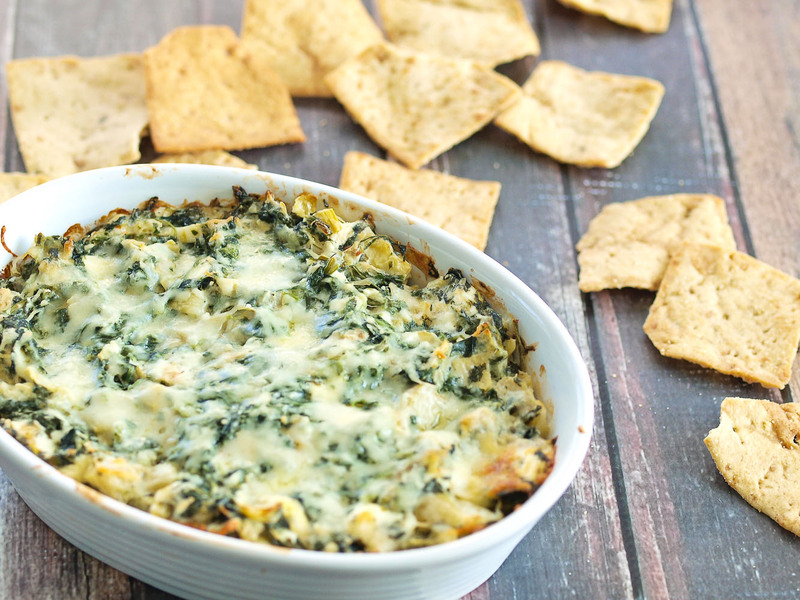 You just can't go wrong when you start the night off with a creamy spinach dip. 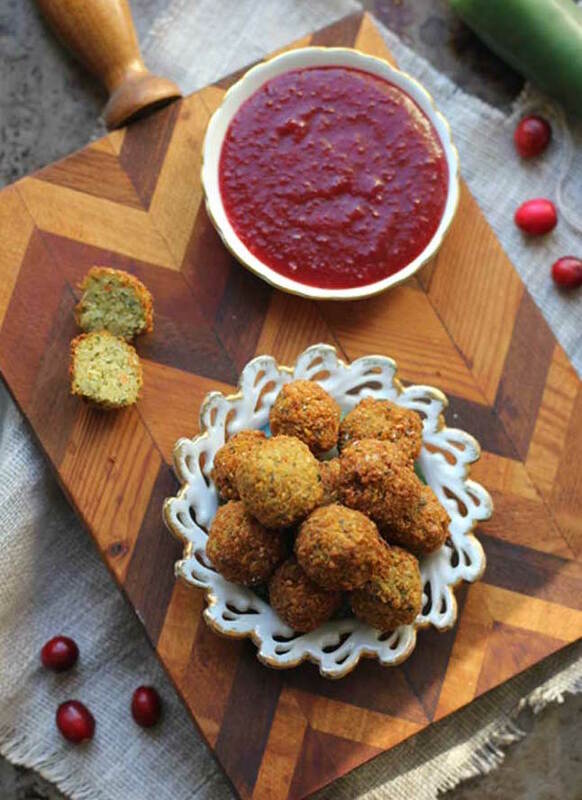 This 100% vegan finger food appetizer will be a hit with everyone at the dinner table. 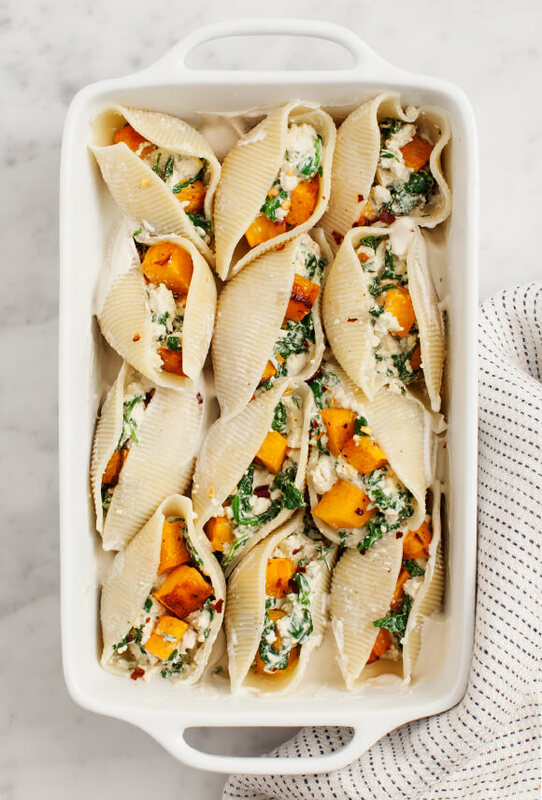 Just because you're a vegan (or cooking for them) doesn't mean a creamy pasta main course is off the table. 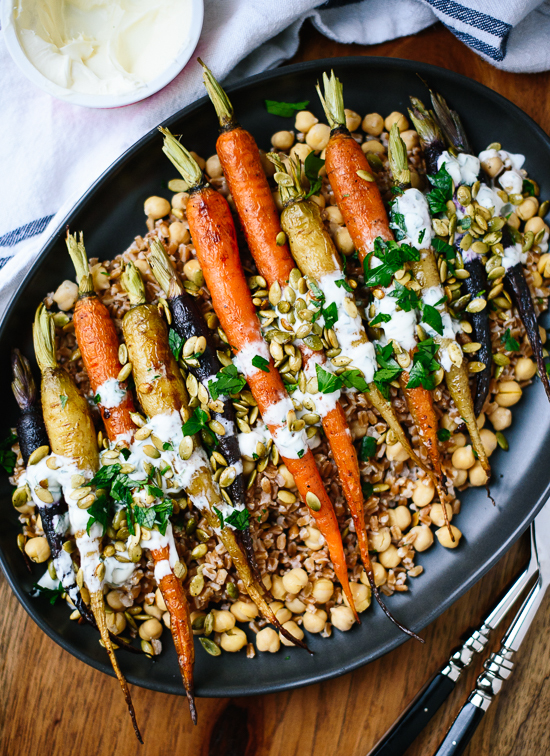 Keeping it simple can sometimes have the best pay off. This one is for anyone who says "Vegan food isn't filling enough". 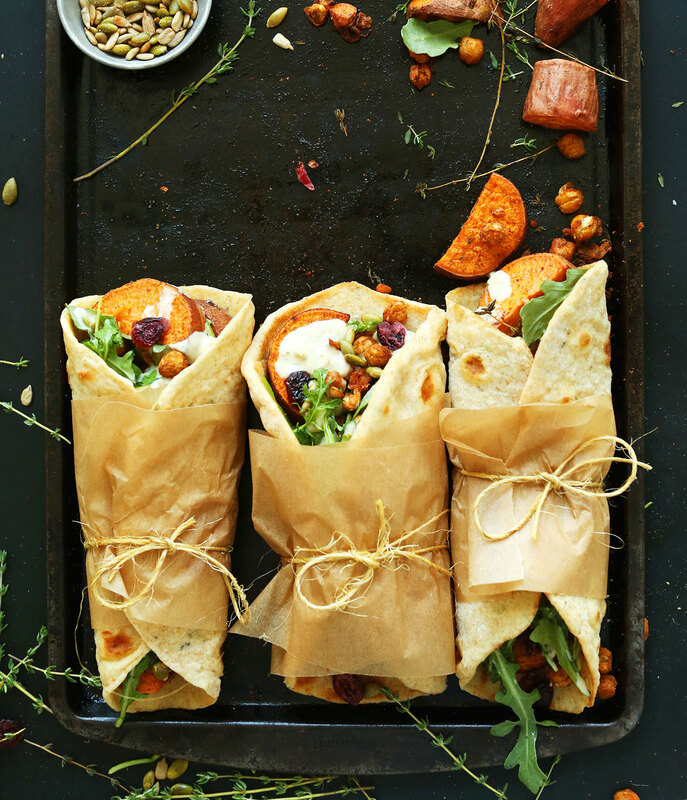 The colors and flavors in this dish are the epitome of fall cuisine! 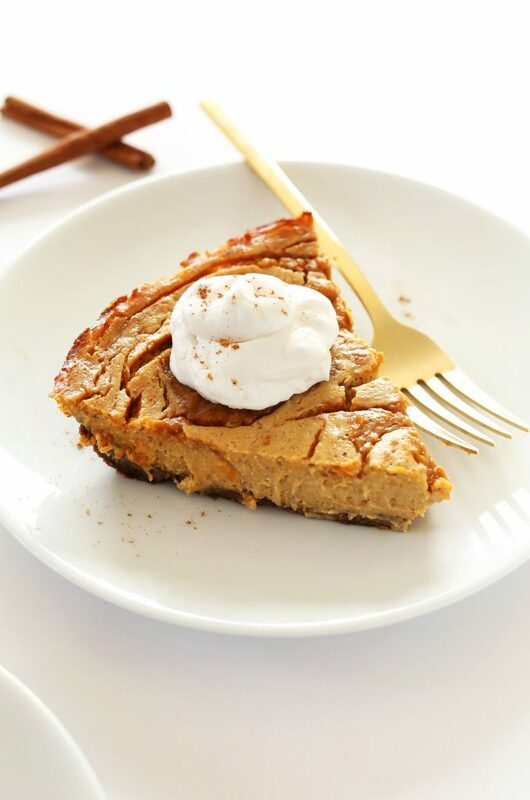 This pumpkin spice flavoured dessert will not only be everyone's favourite, it's totally vegan and gluten-free! 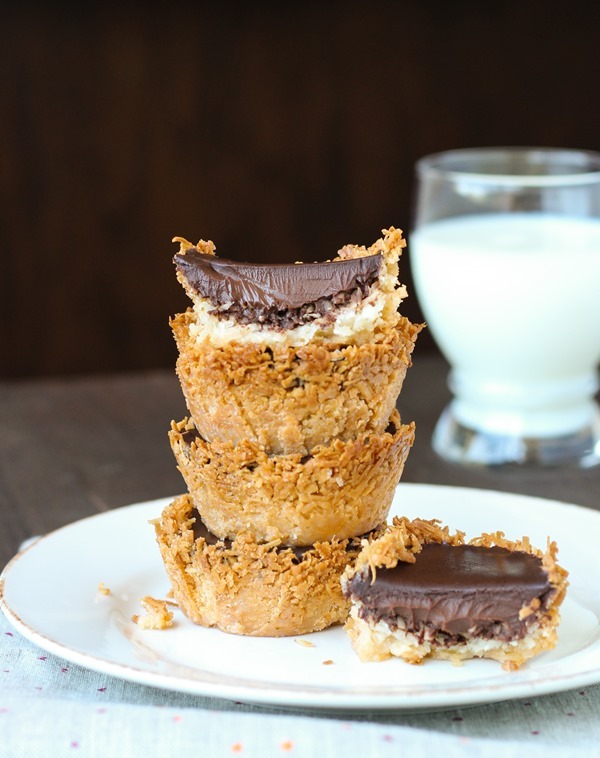 This decadent and creamy chocolate dessert will melt away in your mouth, taking with it all your worries, cares - and guilt that it's unhealthy! 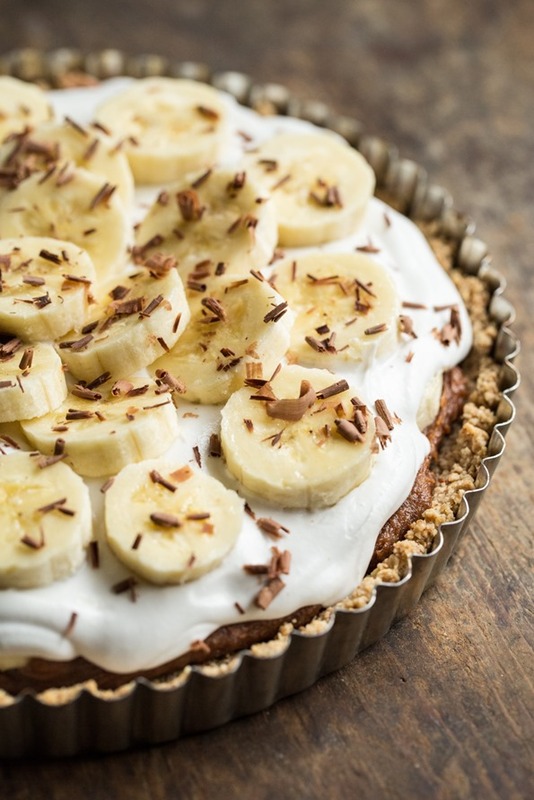 If you don't know what banoffee pie is, you're about to. Think banana, cream, toffee and a flaky crust in the most wonderful combination. 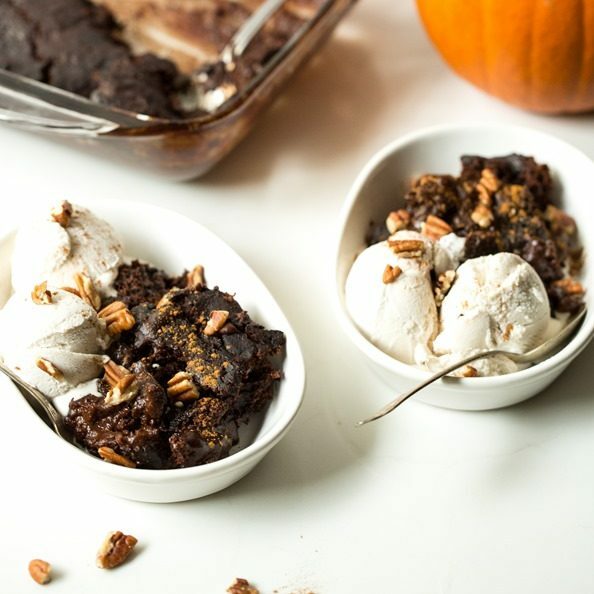 You'll easily be competing with all the dairy-filled pumpkin pies and cheesecakes of the day with a slice of this vegan pumpkin swirl!